It’s that time of the year again, when everyone is hastily searching accommodation for the new year. 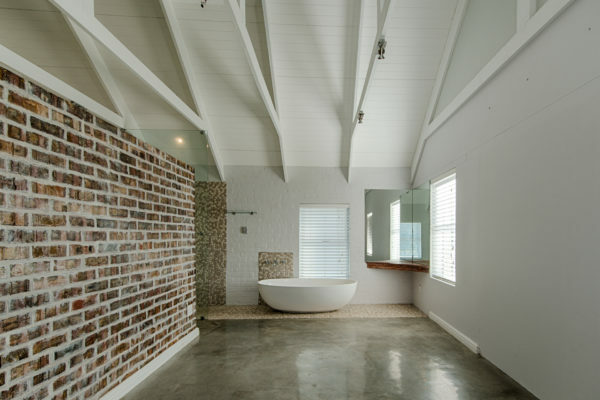 Well, don’t let 2019’s arrival cause you stress a moment longer, Anna Basson Properties has a list of great properties still available for rent. Here’s a sneak peak at what you’ll find. This lovely spacious 259m² family home offers 4 bedrooms and 3 bathrooms, all with stunning views. The modern finishes in the kitchen and living area gives a feel of old and new. 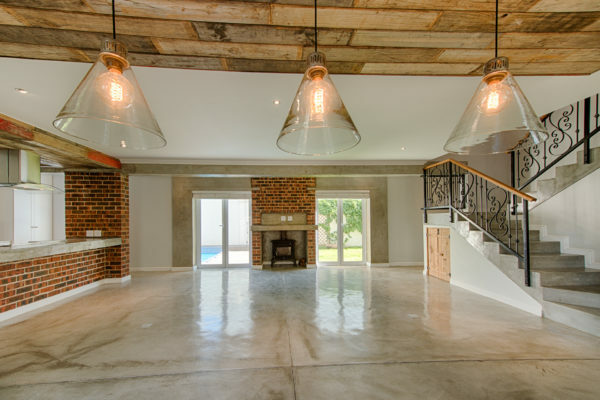 This beautiful house is situated 8km from Stellenbosch in the popular Digteby Estate, which offers 24 hours security. On top of that, you’ll find a small splash pool for the warm summer days, fireplace and braai. 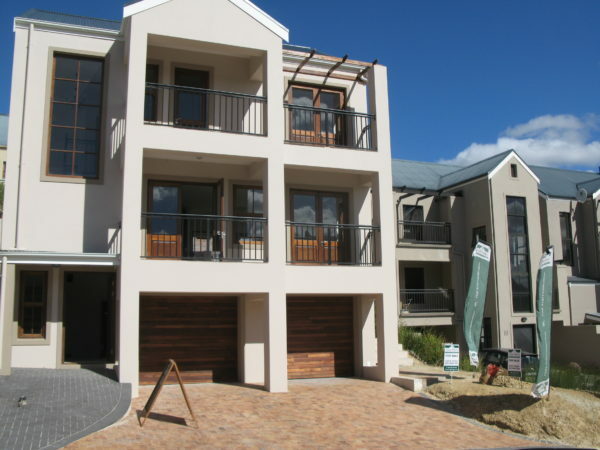 This spacious and stylish north facing triple story home has high quality finishes and is a host’s dream, with its spacious, open plan, flowing entertainment area with braai and doors opening onto a balcony. Situated in a sought after security estate with 24 hour security as well as gorgeous views over the vineyards and mountains. This home offers an open plan modern kitchen with separate laundry/scullery, 3 luxury bedrooms and a double garage. Brand new, fully furnished, luxurious 2 bedroom apartment, each with its en suite bathroom. North facing, large vaulted terrace with mountain views. 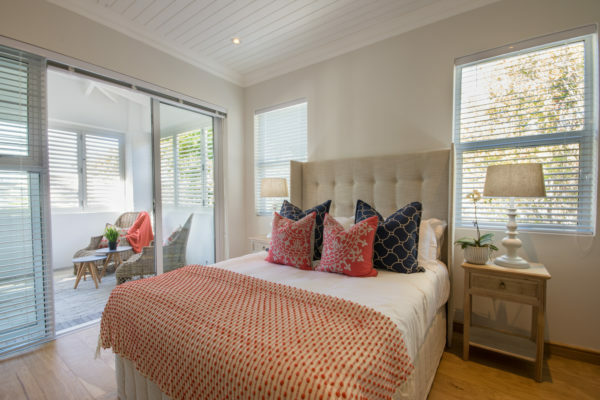 Even though found right in Stellenbosch centre, walking distance from campus, it is located in a quiet, tree-lined street, nestled amongst historic homes. Tastefully and professionally decorated, featuring high-end appliances and fittings throughout. Secure property, with underground assigned parking for 2 vehicles and storage. If these properties caught your eye, wait till you see what else Anna Basson has available. They offer a wide variety in pricing and location to fit every need and every season of life. Email them at rent@annabasson.co.za or call +27 21 887 4740.